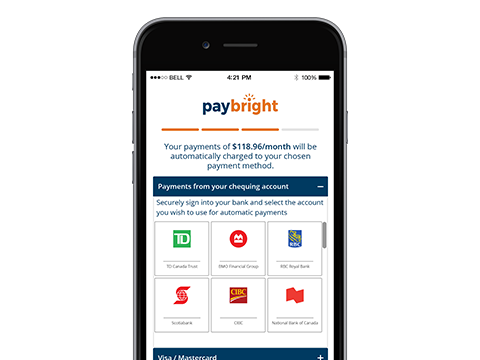 Using PayBright, your Canadian customers can split their online purchases into easy bi-weekly or monthly payments. Customers enter a few pieces of information for a real-time decision, then select a payment schedule that works for them. 2. Enter a few pieces of information and get a real-time decision. 3. Pay PayBright back over 3, 6, or 12 months. We're here to make your customers purchases easy. They pay over time, at thousands of stores, with no hidden fees. Our pay-over-time solution gets you more customers, higher approval rates, at zero risk to your business. 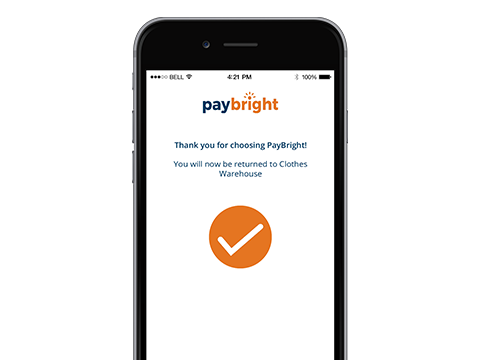 To offer PayBright as a checkout method in your store, please contact PayBright at [email protected] for your account setup. PayBright's Lightspeed extension is free to download and install. 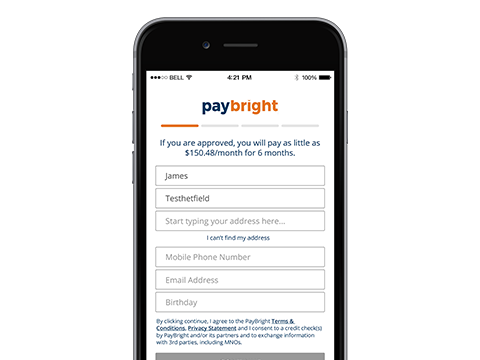 PayBright charges fees on a per transaction basis, dependent upon the payment plans offered. Please reach out to PayBright for more information. When a customer selects PayBright as their payment method at checkout, they are redirected to PayBright website to enter their information and payment details. 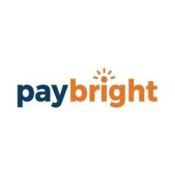 PayBright does not send over the customer payment details to Lightspeed. PayBright’s Lightspeed extension does not impact merchants’ PCI compliance. PayBright’s platform is PCI compliant.